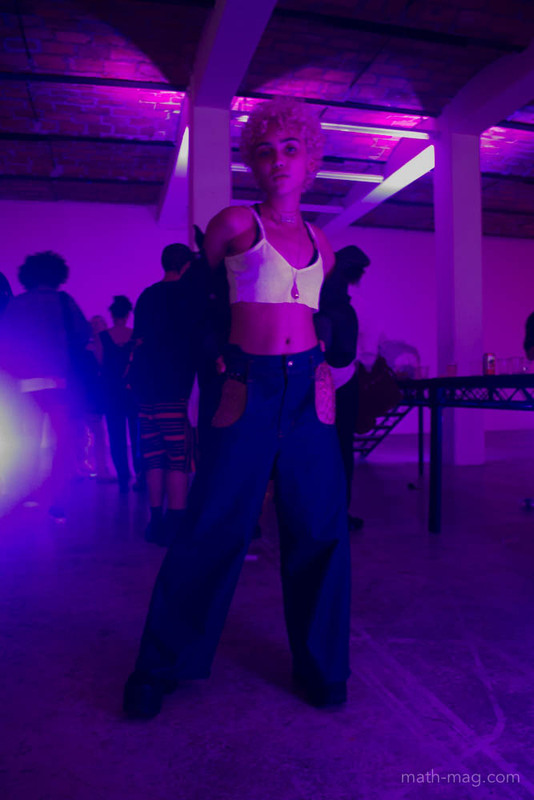 Math Magazine EIC, MacKenzie Peck partied with the PS1 crew at Ryan McNamara presents Back to School at MoMA PS1, benefiting MoMA PS1’s Annual Exhibition Fund. 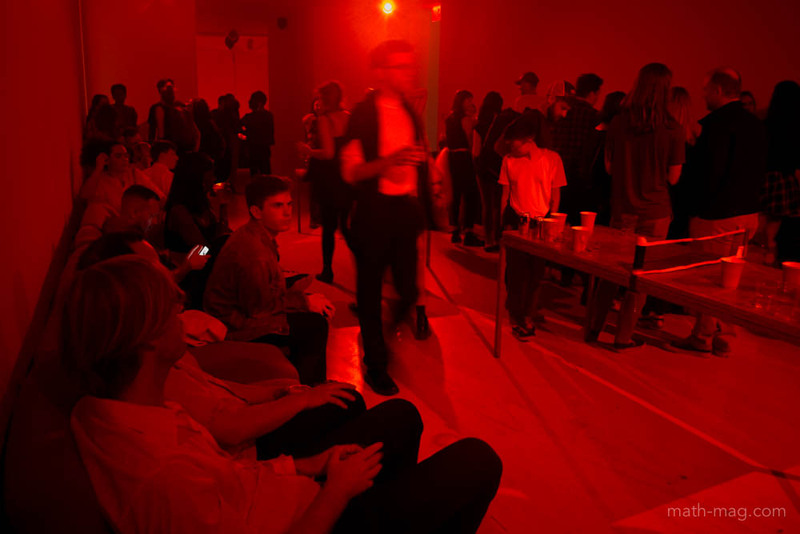 Get schooled as MoMA PS1's returns to its origins as a public school with a one-night-only event. Across MoMA PS1's entirely empty galleries, artists will assume the stereotypical roles of moony art teachers, intimidating PE coaches, goths, jocks, and cheerleaders — but their activities will be anything but typical. 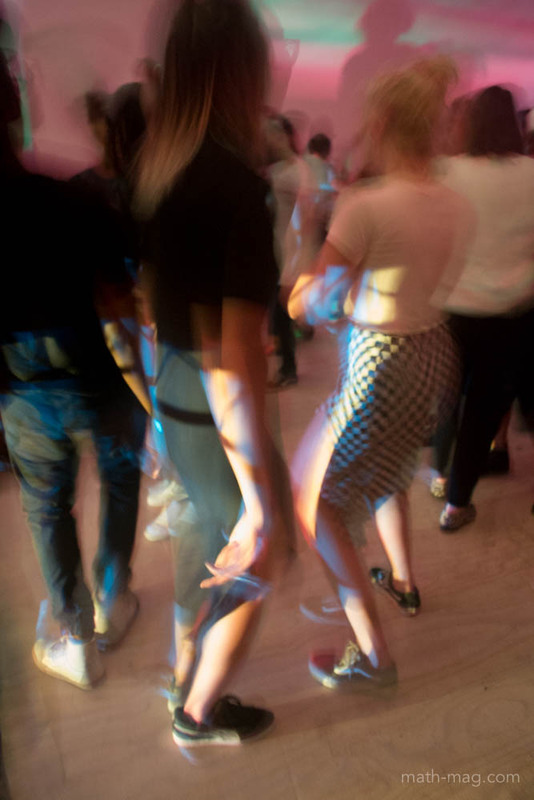 Roam the hallways to enjoy participatory performance works, an open bar, and nostalgic childhood snacks, culminating with an epic dance party in the gymnasium. 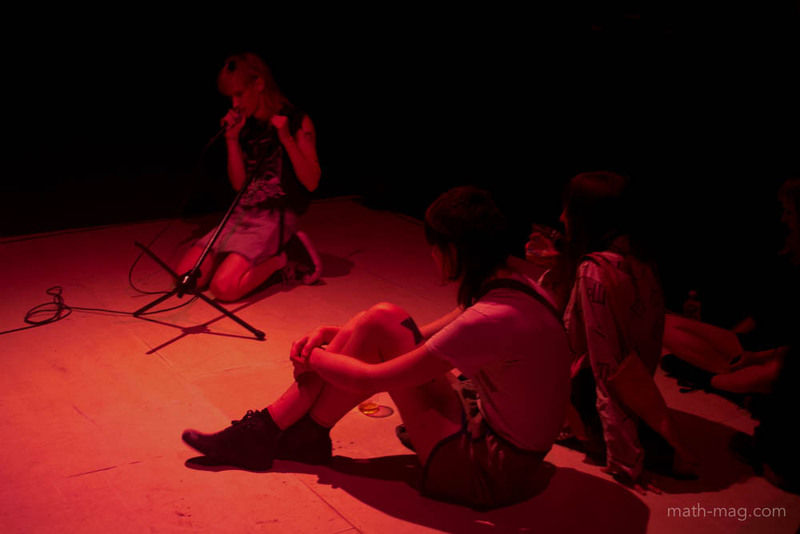 The night featured performances, lectures, installations and other activations by Morgan Bassichis, Claire Bishop, Nikki Columbus, FlucT, Nelly Furtado, Jessica Mitrani, Sam Roeck, Jacolby Satterwhite, Justin Strauss, and more.